Elder Marilyn Buffalo, a senior adviser on Indigenous initiatives in the U of A's Office of the Provost, was let go six days before her contract expired in late February, less than a month after being offered a two-year extension. Wilton Littlechild, who is now Grand Chief of Treaty 6, said he was "very concerned" with how the university treated Elder Marilyn Buffalo, 68, who was let go six days before her contract expired in late February, less than a month after being offered a two-year extension. Buffalo helped lay the groundwork for the university's Faculty of Native Studies in the late 1970s. "It really sets us back in terms of advancing reconciliation through the highest level of the University of Alberta," said Littlechild. "It flies really against the reconciliation process in any post-secondary institution, not just the University of Alberta." Littlechild himself is among the school's alumni. He said the university, which sits in Treaty 6 territory, should hire Buffalo back. "I was very concerned with what I heard from her in terms of a sudden dismissal," said Littlechild. "She brings a lot of positives to the institution." 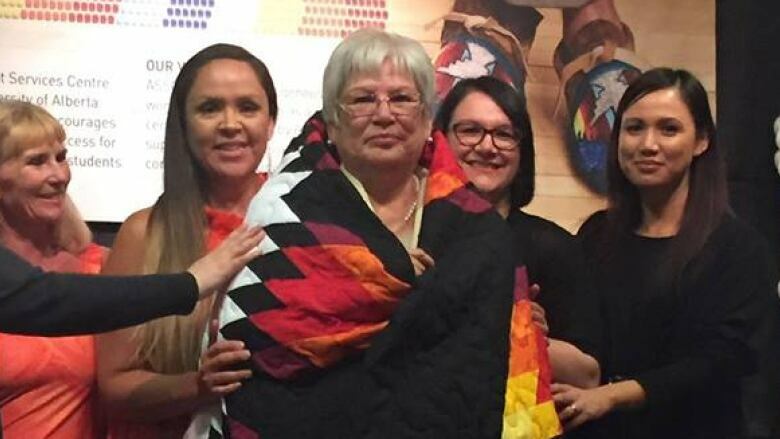 Buffalo is a residential school survivor quoted in the TRC's final report, and a former president of the Native Women's Association of Canada. "I had one question. I said, 'well is this how you treat your elders in Treaty 6?'" said Buffalo. She was then forced to immediately vacate her office and said she didn't have time to gather all her items, including tobacco, which she left behind. "So it hit me pretty hard, I am not going to lie about it," said Buffalo. Buffalo said her experience revealed the "hypocrisy" of the university's commitment to reconciliation and that the senior levels of the university did not value her experience and Indigenous perspective. "It is no longer acceptable to be treating me and my people as second class," she said. 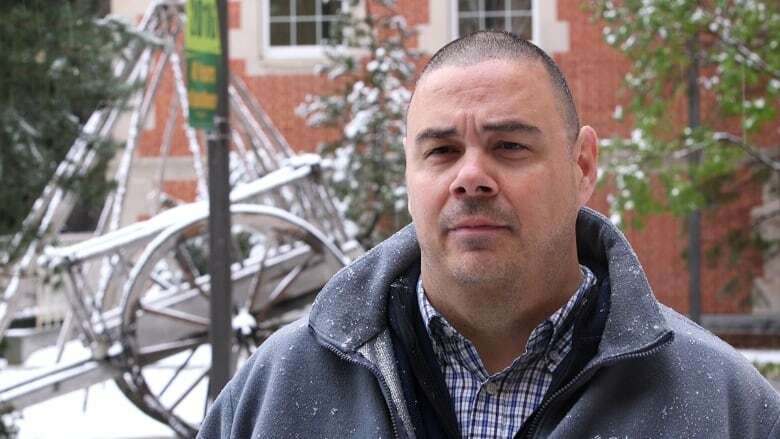 The Feb. 22 termination letter written by Rogers and given to Buffalo said it had become "clear a different leadership approach" would "be necessary to move forward the University of Alberta's reconciliation efforts." Less than a month earlier, Kathleen Brough, the university's senior administrative officer, wrote to Buffalo saying she had a "remarkable career" and "compelling past experience" in a letter offering her the two-year contract. "We are lucky to have you and the important and impressive traditional knowledge and historical perspective that you have," wrote Brough, in the Jan. 29 letter. During her time with the university Buffalo said she advised on the creation of an Indigenous house of learning, developed ties between the university and First Nations, advised on the creation of an Indigenous recruitment office and recommended the creation of a council of Indigenous Elders drawn from the ranks of the university's alumni. "I have a proven track record of integrity. I am honest and my people trust me," said Buffalo. "I want to go back to work. I am willing to forget this happened." After Buffalo's departure, the university began reworking plans on responding to the Truth and Reconciliation Commission's calls to action. The university referred questions on the issue to Chris Andersen, dean of the Faculty of Native Studies. Andersen said he couldn't comment on the specifics of Buffalo's case because it was a human resources issue. "Marilyn is absolutely amazing and it's surprising to me that she hasn't received an Order of Canada," he said. Andersen said the university's reconciliation work had faced no setbacks but was actually steaming ahead. 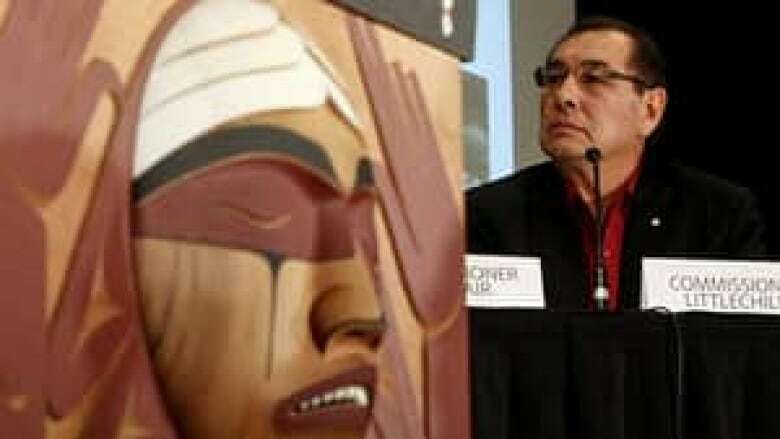 He said the institution had spent $12 million on Indigenous initiatives. 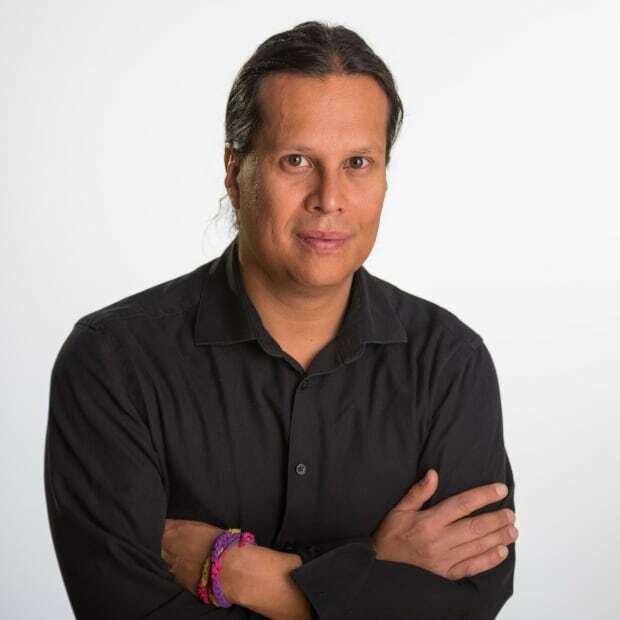 "I doubt there are too many universities in the history of Canada that have done more than we have done to respond to the TRC in the last couple of years," he said. "We want to build something that impacts not just us but seven generations going forward."